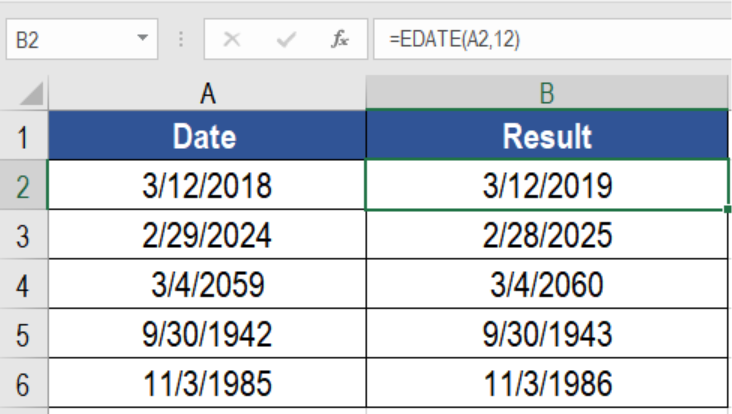 Excel offers some advanced features to its users when it comes to dates. 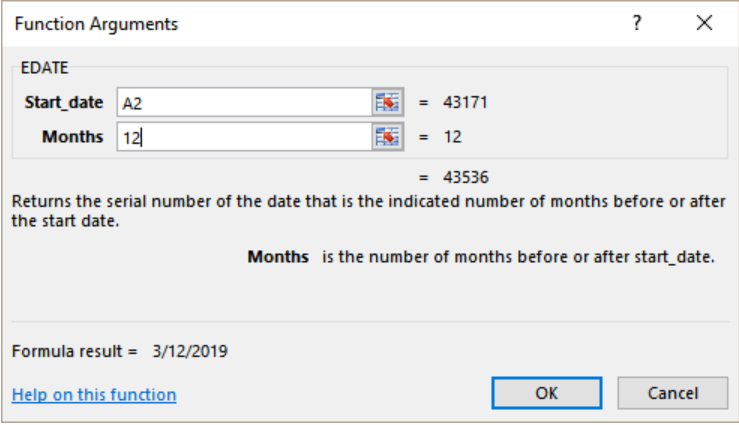 Generating the same date next year is one of the cool features offered by Excel. We can do this using the EDATE function. In this tutorial, we will learn how to get same date next year in Excel. The EDATE function generates the same date next month. The two arguments used by this function are: start_date and months. 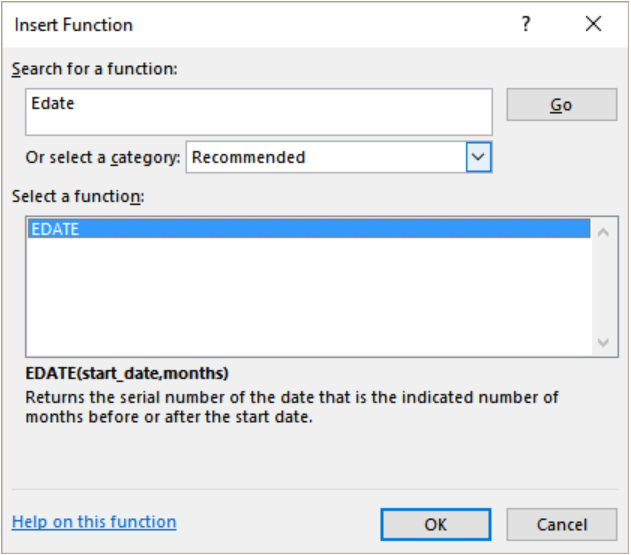 To get the same date next year, the given date needs to be provided as start_date. We need to use 12 as months. This returns the same date next year. The following example contains some sample dates. Column A has these dates. Click on Formulas>Insert Function. In the search box, we need to type EDATE. Next, click Go. This will open the Select a function box. From there, we need to click on EDATE and press Ok.
We need to set the arguments in this step. For the start_date we need to assign A2 and insert 12 as months. Finally, we need to click OK. To copy the formula to the entire row, we need to drag it from cells B2 to B6.. This will show the same date next year in column B. 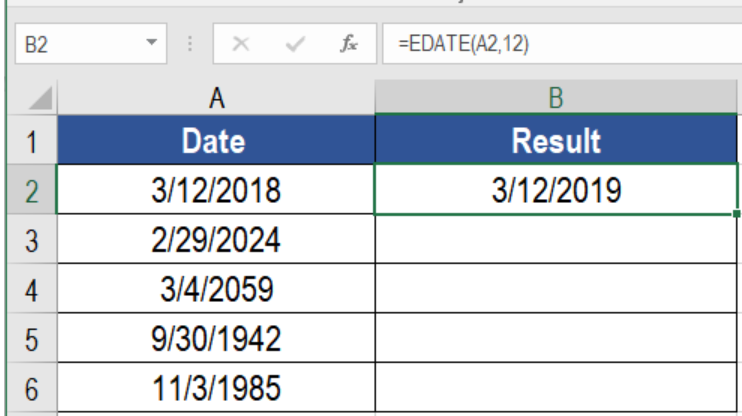 If we wanted to find the same date previous year, we can do it using this formula. We just need to change the formula in B2 to =EDATE(A2,-12). This will get the same date previous year in column B. 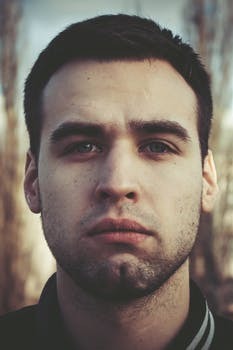 Arguments: If type of Inspection is "STANDARD" then expiry date for any inspection conducted between January to June (in any given year) will be 30-Jun-(same given year), additionally, if the "ST" inspection date is conducted between July and December (in any given year) then the expiry date will be 31-December-(same given year), lastly if Inspection is "GPEX" then the expiry date is simply +6months - 1day from the inspection date. The formula I need is all of those arguments in one because the type of inspection can change for the same item depending on the site it has to be used on. Need all the formulae combined into one formula. Arguments: If type of Inspection is "JANJUN" then expiry date for any inspection conducted between January to June (in any given year) will be 30-Jun-(same given year), additionally, if the "JULDEC" inspection date is conducted between July and December (in any given year) then the expiry date will be 31-December-(same given year), lastly if Inspection is "GPEX" then the expiry date is simply +6months - 1day from the inspection date. The formula I need is all of those arguments in one because the type of inspection can change for the same item depending on the site it has to be used on. Need all the formulae combined into one formula.